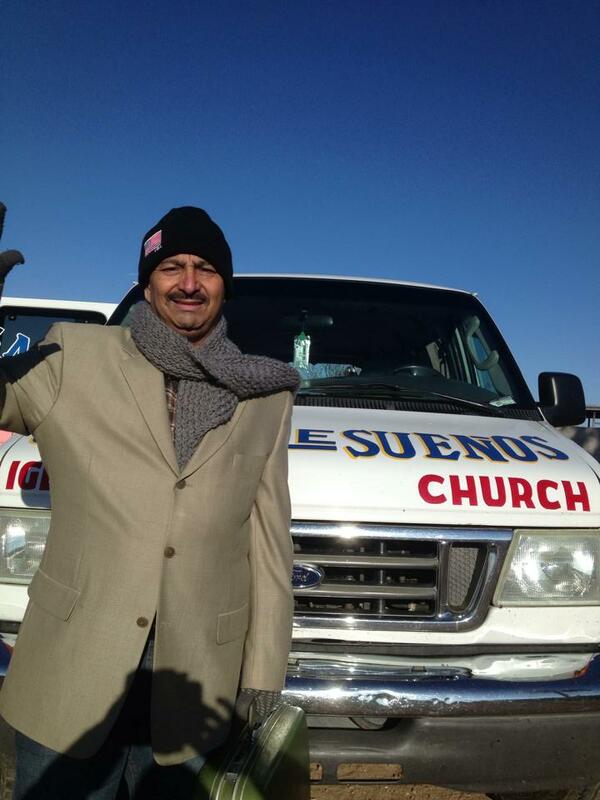 Pastor Ramon serves at the City Dump of Nogales Sonora. N.A.N.A. Ministry makes weekly trips to feed the many homeless children and families that live there.